Increase the number of legal, medical, legislative and other stakeholders who are aware of the viability of supported decision-making and promote its practice by individuals with IDD. Increase the number of individuals with IDD who choose supported decision-making over legal guardianship. As individuals with IDD reach the age of 18, family members and caretakers often face the dilemma of whether to file with the court for legal guardianship. Often, family members and caretakers are not given many choices, as legal guardianship is presented as the only option. Legal guardianship strips away most, if not all, of the legal rights of an individual with IDD. An individual with legal guardian is no longer able to make decisions about their health care, where they choose to live, employment, or education among a variety of other quality-of-life decisions. However, legal guardianship is not the only option. Supported decision-making allows people with IDD to obtain the support they need from trusted advisors to make decisions about their lives without losing their rights in the process. By focusing on the strengths of an individual, supported decision-making allows a person with IDD to live a more independent life while receiving the support they need. Through this grant, an advisory committee of relevant stakeholders, individuals with IDD and their families, and government agencies will be created to develop a strategic plan with actionable steps within areas such as information dissemination, curriculum development, and legislative action. 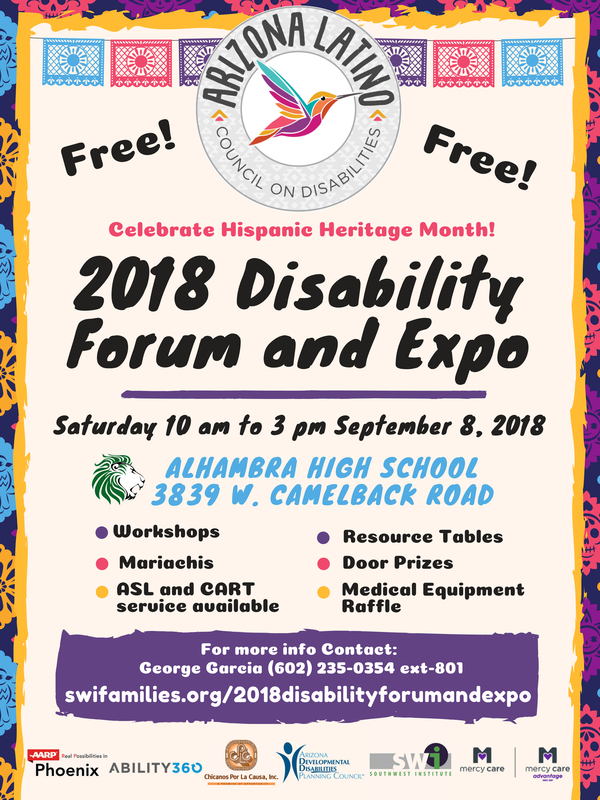 For more information, please contact George Garcia MSW, executive director of Southwest Institute for Families and Children at 602-235-0354 extension 801 or e-mail at G.Garcia@SWIfamilies.org. 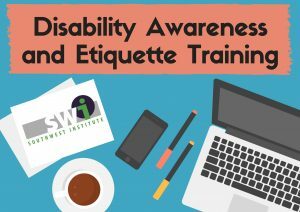 Southwest Institute for Families and Children is a 501(c)(3) nonprofit organization dedicated to supporting people with disabilities in empowerment, advocacy, and knowledge. For more information please visit www.SWIfamilies.org. 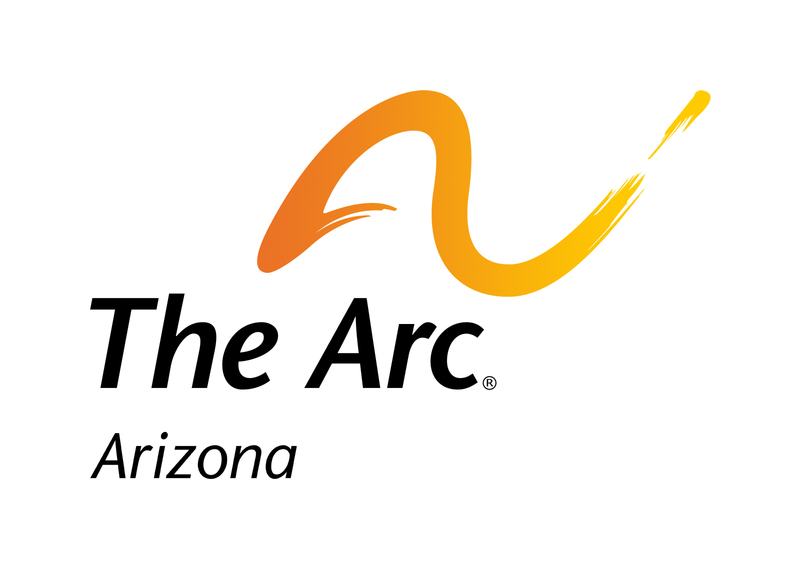 The Arc of Arizona connects families and self-advocates to promote and protect the human rights of people with intellectual and developmental disabilities, and actively supports their inclusion and participation in the community throughout their lifetimes. Established in 1958, The Arc of Arizona is a statewide presence representing the entire community of Arizonans with I/DD, regardless of diagnosis. Together with our network of members and affiliated chapters, we improve systems of supports and services, inspire communication and influence public policy. For more information please visit www.arcarizona.org.